Short Black Opera Company (SBO) is a national Indigenous not-for-profit company based in Melbourne specialising in training and performance opportunities for Aboriginal and Torres Strait Islander performing artists. Audience development: by presenting works which have resonance and meaning for Indigenous Australians we are developing a new audience for opera in Australia. The Short Black Opera for KIDS program began in 2009 when we made the decision to develop an Indigenous children’s chorus who could perform in Deborah Cheetham’s opera Pecan Summer. We made our way to Shepparton and invited children from local schools to participate in a 2 day workshop. 30 children attended that first workshop and those who showed ability and a willingness to commit to rigorous training formed the very first Pecan Summer Children’s Chorus. This group became known locally as the Dhungala Children’s Choir. Three of the original members Minjaara Atkinson, Edward Bryant and Darcy Pierce are still with us, seven years later, as mentors and leaders. In 2013, members of the Dhungala Children’s Choir wrote their own song, Do You Know Me? Since the very first performance this song has had a powerful impact on audiences and has now been shared with Aboriginal children around the country through our Short Black Opera for KIDS! regional engagement program and the Dhungala Choral Connection intensive choral camp. Do You Know Me? 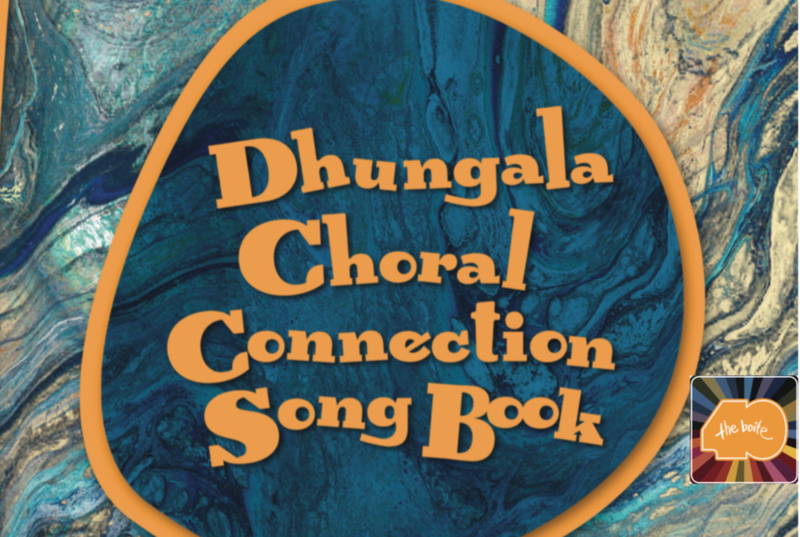 became the genesis for a collection of songs written over the past 5 years – The Dhungala Choral Connection Songbook. 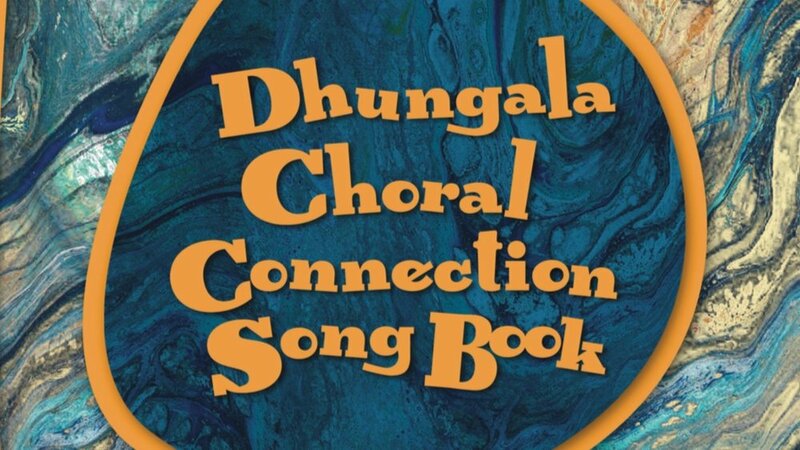 This song book represents an important milestone for our company, connecting Indigenous children with traditional languages through song. Singing in language is a vital and effective way to strengthen cultural identity and instil confidence. We consider this one of our most important tasks. For more information on running a program in your town or school please contact us.